School is starting up again all over the country, and the best accessory to start the year off is always a new backpack. Kids love to show off their new digs, full of stories from their summer adventures. 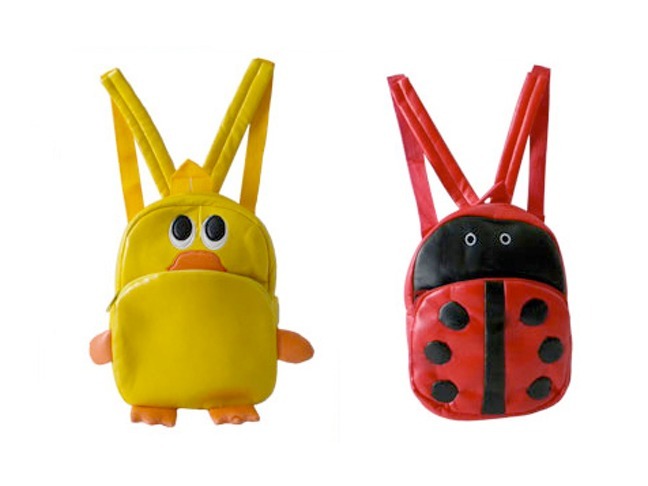 Check out these cute backpacks from Bottoms Up 4 Kids, a mom-tested and kid-approved solution to the back-to-school jitters. Bottoms Up 4 Kids is the creation of a mom who grew up loving fashion, with a passion for funky new ways to accessorize. The designs are one-of-a-kind and sold in boutiques around the country for parents that want something a little different for their little ones. We know kids love animals, so why not let them tote one around all the time? 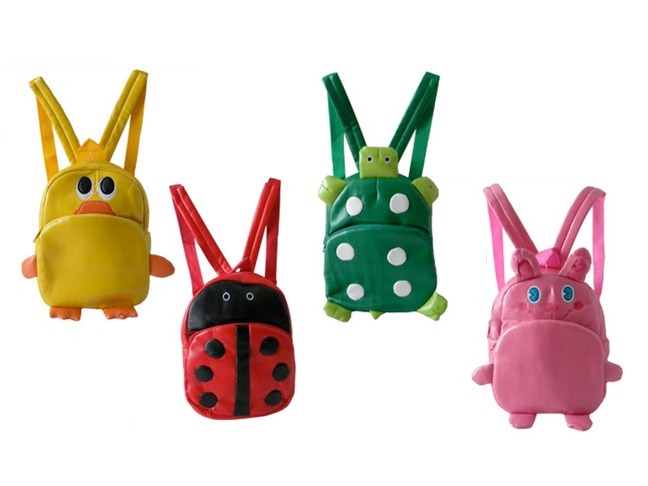 The animal backpack collection includes a ladybug, duck, turtle, and rabbit, all made from a stain-proof and wipe-able material. They're 10 in. tall, which makes them tiny and oh-so-cute! There is ample pocket space for transporting LEGOs, hair accessories, or any other necessity. 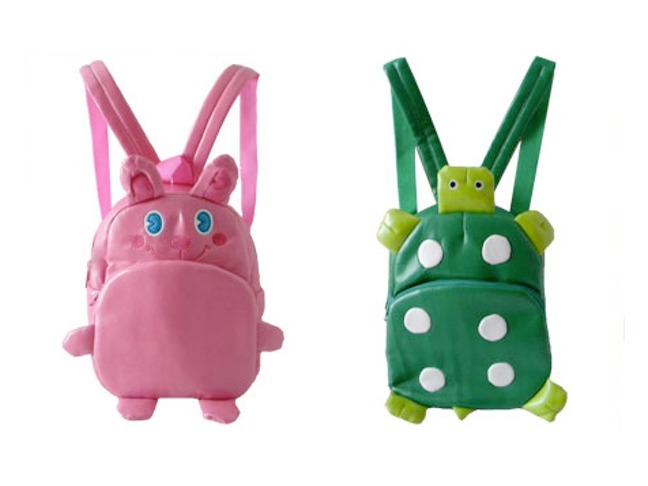 You can purchase an animal backpack for your little one for $28 on the Bottoms Up 4 Kids website.